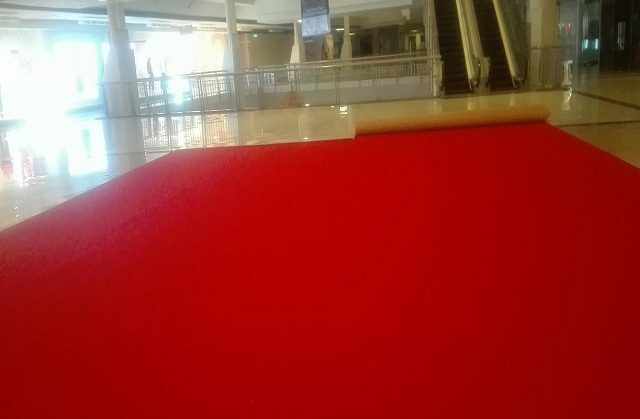 The use of red carpet in aisles has been a tradition in many events and venues. It’s common in churches, wedding ceremonies, celebrity walks, etc. as it provides emphasis, highlight, and focus of attention during a special walk. Over the years type and use of floor coverings in churches changed at it has in the residential and commercial places. 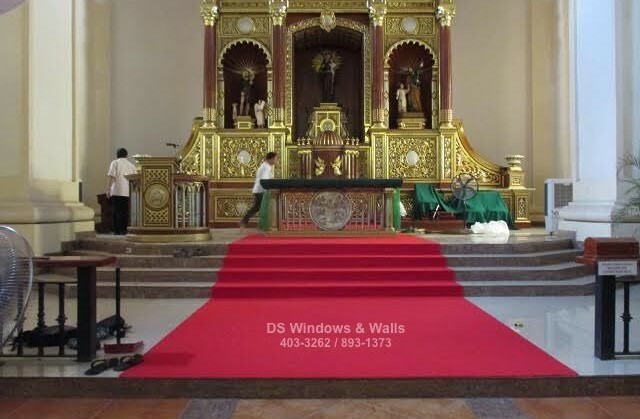 As more activities are being done in the church by the community and the daily mass the need of the flexible and durable floor cover must be able to accommodate all the event in the long run. 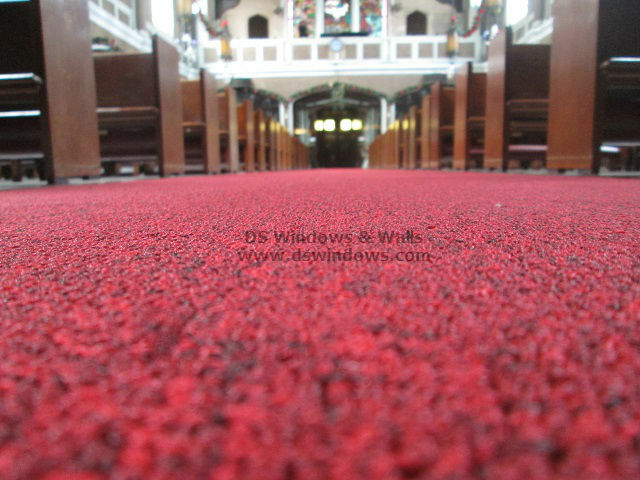 And one of the most common use today that can last for a long time and suitable for churches flooring is carpet.